Infineon carried out a heritage series team building at Read more. 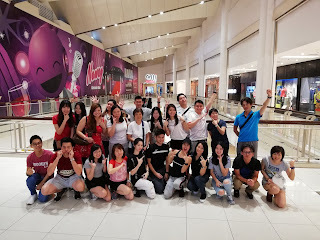 Corporate Team Building – Indoor Series with NAGASE NAGASE did their mini team building Read more. 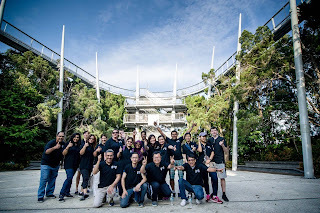 Corporate Team Building Special Series At Habitat Penang with AMD A special series Team Read more. 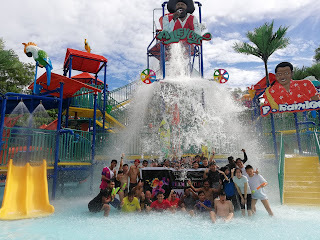 Corporate Team Building Special Series – Escape Penang with MTSC Read more. 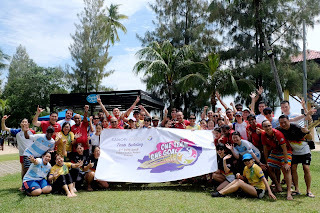 Corporate Team Building Beach Series, Penang with Sanofi Team from Sanofi, energetic and sporting. On the July 7, a Read more. Penang Corporate Event & Entertainment Package This package designed to come with: 45 minutes Gimmick Entertainment Interactive Emcee Full Read more. 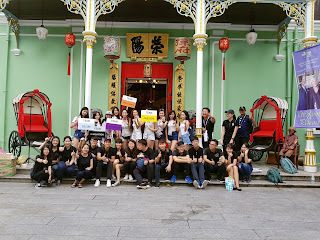 Penang Corporate Team Building Events Looking for team building event planner for your company? Yes! you are at the Read more. Penang Wedding Events Package by Latitude Five Production *Inclusive of: – Main Table Decoration – Walkway Decoration – Read more.